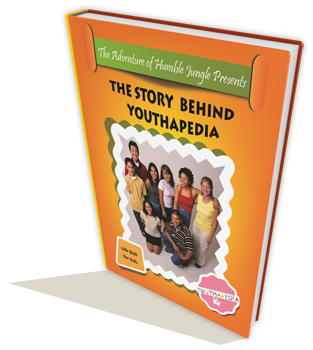 Welcome to Youthapedia, where you can find help in making your child become responsible! Parenting can be a tough job, and most of us parents are grateful for all the help and advice we can get. 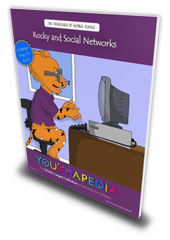 How fortunate are we to have Youthapedia as a parenting resource in addition to our friends, family, books, and other helps! Between carting kids around to soccer practice and piano lessons, to managing work, PTA meetings, and running the household, parents can seem like superheroes. We’ve come up with tips and tools that are essential to every parent-on-the-go. 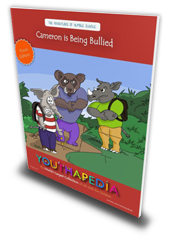 Youthapedia is the only one of its kind in which you can find a developmentally and educationally sound collection of entertaining and engaging self-help coloring and activity books, which speaks directly to children from the age of 3 through 11 years of age. And the wonderful thing about these materials is the fact that they really work. How should you talk with your child about terrorism? Just to name a few of the 570 topics. I am really looking forward to being with you at every stage of your child’s life, and I promise to continue providing viable materials that will help you achieve your parenting dreams and goals.